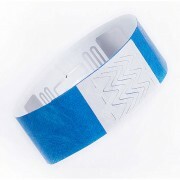 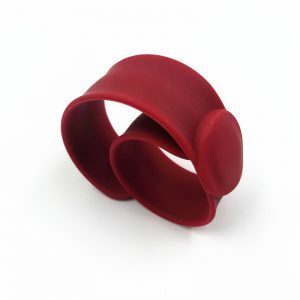 RFID disposable wristbands are very strong and durable. 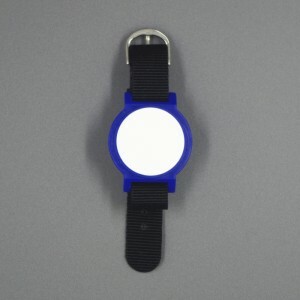 And it is easy to use and wear. 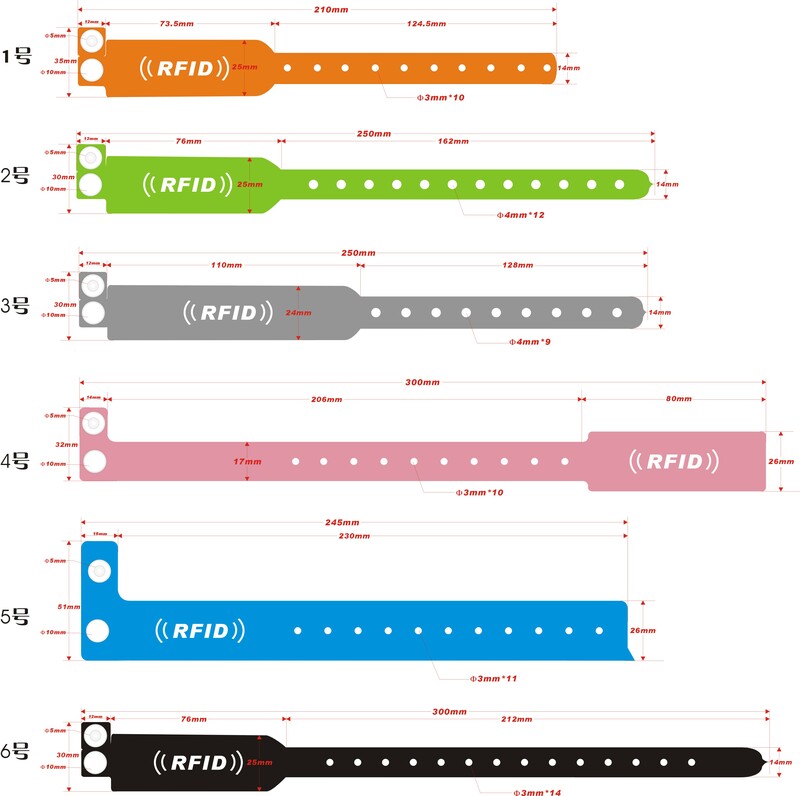 RFID disposable wristbands are made of different materials including PVC(RFID wristbands water proof and cheap）, Paper (RFID paper wristbands usually used as RFID patient wristbands), tyvek (RFID wristbands concert popular welcome) If you are looking for the security and promotion market. The disposable wristband PVC RFID is very good idea for your choice. 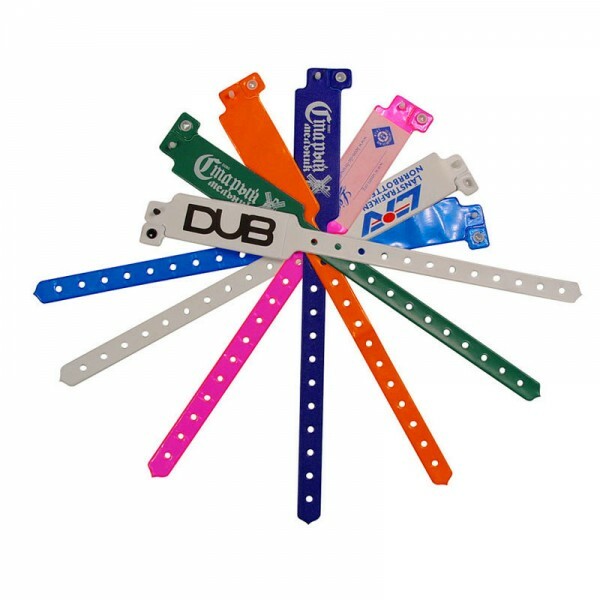 The RFID disposable wristbands are widely used in hospital patients, access control to events, fesitval lasting several days , prison management, baby/child care management, identification, parcel tracking and so on. 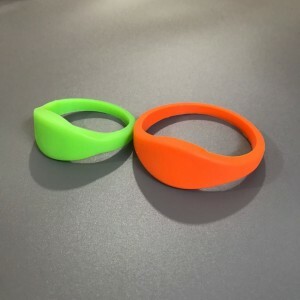 STARNFC is very good RFID disposable wristbands maker that we can supply colorful printing your logo and make persnality as request.